A therapeutic oil designed to de-sensitise and promote relaxation with pure almond oil, vitamin E, lavender, camomile and sandalwood essential oils. 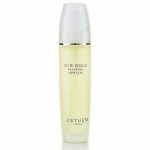 A therapeutic oil designed to de-sensitise and promote relaxation. With almond oil, lavender, camomile, sandlewood essential oils and vitamin e.
•Helps to soothe, nourish and rehydrate the skin. 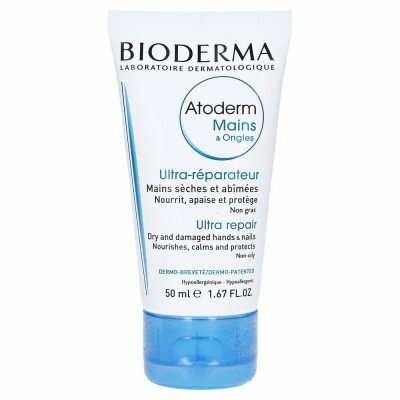 •Aids in the smoothing out of broken capillaries. •Strengthens the tissue and improves elasticity. 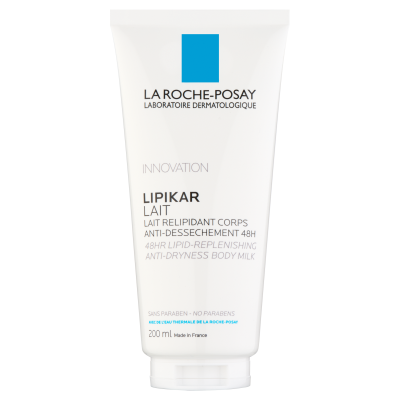 •Softening and relieves irritated skins. 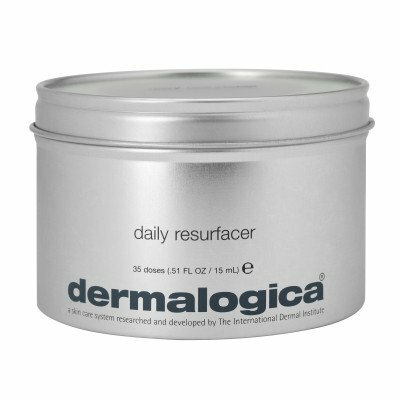 •Brings harmony to the skin. •Promotes relaxation both in mind and body. •Aids in soothing stress and tension. 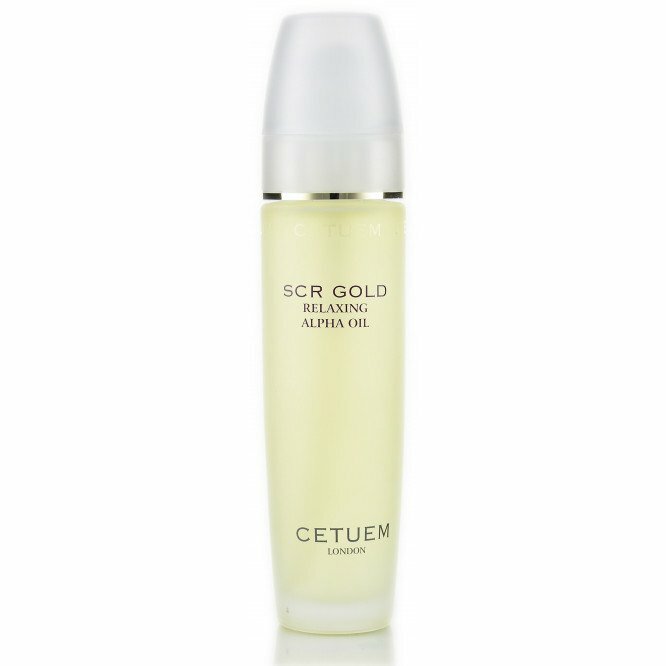 Apply twice a week as a night treatment over SCR Gold Serum to the face, neck and decollete area and gently massage. 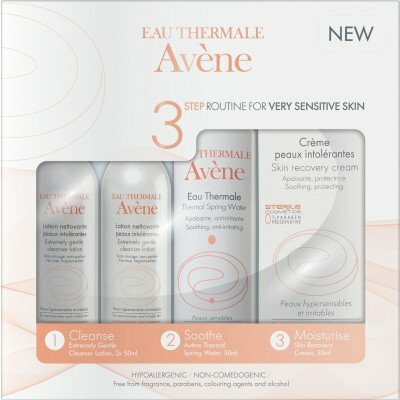 Cetuem Tip: A few drops in the bath will help to moisturise and sooth the skin all over.